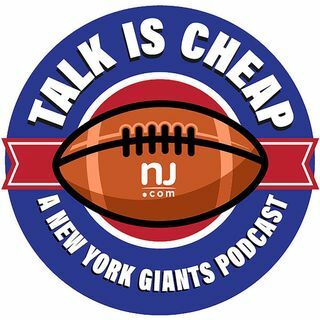 In this episode, we break down everything from the Giants' strange 16-13 win over the Saints. A common theme: The Giants are 2-0 in large part to their offseason decisions. High draft picks Eli Apple and Sterling Shepard had big games vs. New Orleans, as did several of the free-agent acquisitions on defense.